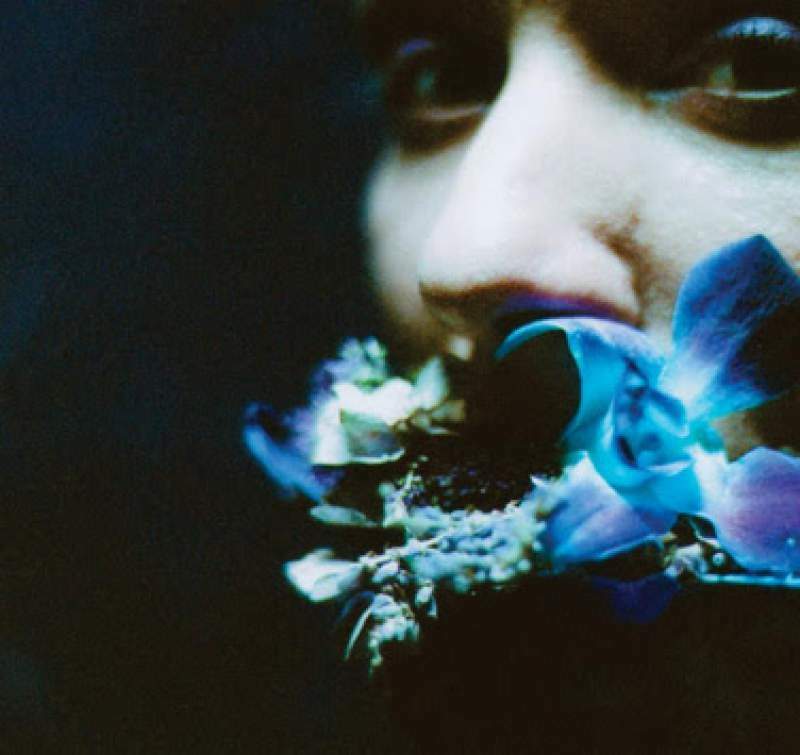 Haley Fohr, the figure behind Circuit des Yeux (as well as brilliant freak-county project Jackie Lynn), remains an enigmatic figure, but an album as arresting, ambitious and dazzling as Reaching For Indigo must surely demand far greater attention than she has received to date. Blending ornate (and sometimes unnerving) orchestral flourishes with intimate folk, sparking electronic textures and – towering above all else – Fohr’s truly remarkable voice, fluttering from a steely, foreboding baritone all the way to piercing falsetto, this short but endlessly deep song cycle contains grand multitudes and psychic revelations, without ever letting the mask drop. Reaching For Indigo is the work that her previous (often superb) efforts hinted at: a complex, beguiling masterpiece to be clutched tightly to the heart.